Eating Dory would be a crime aginst children when they find out,let me tell you. 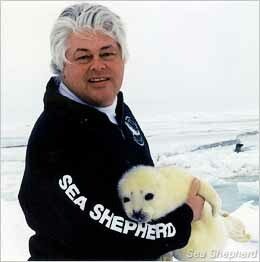 Ban the import of “Dory” into Canada! With the new Disney Pixar movie, “Finding Dory” about to hit theatres, the aquarium hobby trade is about to see another explosion in interest, similar to the one that happened after “Finding Nemo”. 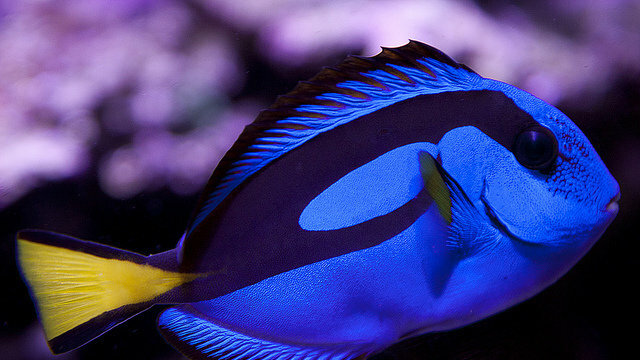 The problem is, unlike “Nemo”, “Dory” (paracanthurus hepatus, or hippo tang, or blue tang, or palette surgeonfish) cannot be bred in captivity. The wild stocks of paracanthurus hepatus should not be forced to endure the strain of increased capture, they should be left in the ocean where they belong. Therefore, I’m calling on Ralph Goodale, Canadian minister of public safety in charge of the CBSA, to introduce a temporary moratorium on the import of paracanthurus hepatus.